Hype is a powerful tool for developing educational projects. A good example of a large, complex educational project created with Hype is the Smart Decisions financial e-Learning course The online course explains basic financial information for students and the public. 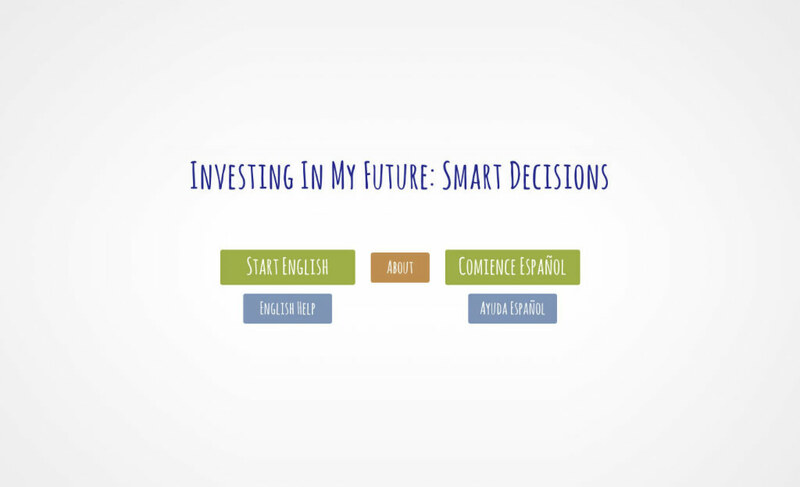 Funded by CitiBank, Smart Decisions was developed by Creative Cat Media in collaboration with the Dallas County Community College District in Dallas, Texas, USA.